I sent out an email and in addition to Gordo, Milhouse, Sweet Tooth and Bear was able to join us for some pre-game eats. 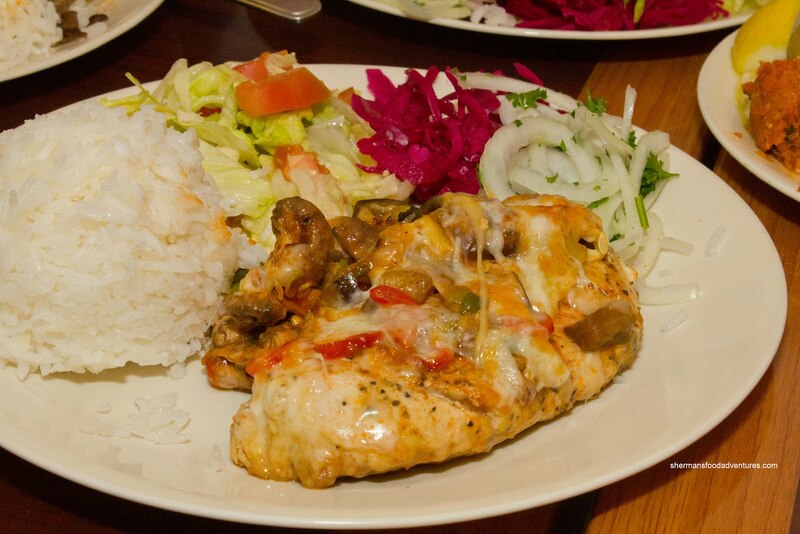 Now, I'm not going to pretend I know much about Turkish food because I don't. 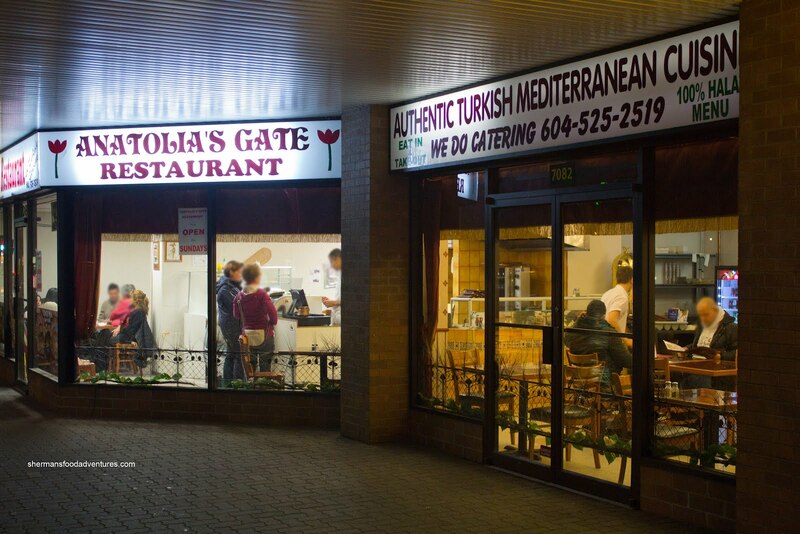 I've never been to Turkey and with the lack of Turkish restaurants in town, the only thing I know is that it is a hybrid of Middle Eastern and Mediterranean cuisines. We ended up sharing a bunch of items beginning with the Mixed Plate consisting of Chemen, Eggplant Salad, Hummus, Barbunya, Babaghannush, Stuffed Grape Leaves and Olives. We got a Whole Wheat Lavash to share as part of our meal. At first, we were concerned that it would be tough and chewy since it was made of whole wheat. Our fears were alleviated once we took a sample of the soft, slightly chewy texture (with a slight crispiness on the outside). This was so good on its own, yet went well with everything else too. Sweet Tooth spent a whole month in Turkey which made her our resident expert at the table. 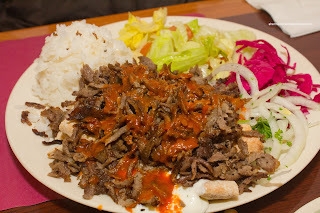 She took the least amount of time deciding what to order, selecting the Beef Iskender. This version was slightly different than the ones she had in Turkey, yet we didn't mind since it was tasty. Although it wasn't exactly juicy, the combination of yogurt and tomato sauce moistened up the dry beef. It had lots of meat flavour and went well with the lavash underneath. 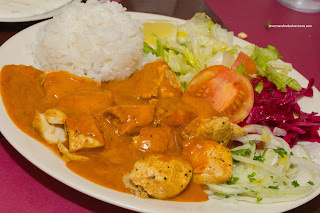 Gordo went for the Chicken Curry and it was essentially grilled chicken kebabs with a curry sauce on top. The curry was spicy with a definite coriander and cumin hit along with the typical turmeric colouring. The chicken was relatively moist being in big chunks. This wasn't bad as it went well with the nicely textured rice and the lavash. Milhouse randomly chose the Chicken Filet with Cheese and it was probably our least favourite item. He took the blame but really, how could he have known? The chicken breast was pretty dry and even the abundance of melted cheese couldn't help the cause. The peppers and mushrooms on top were pretty good, however, the dish was not all that flavourful. While I was munching on the chicken, I could not stop thinking that it resembled something out of a Lean Cuisine box. That's not an insult, it was the thing that popped into my mind. Lastly, Bear went for the Mixed Plate consisting of Chicken Shish, Lamb Chop and the turd-looking thing in the front, Adana Kebab. This was ample meat for one dish and for one person, could be quite filling. 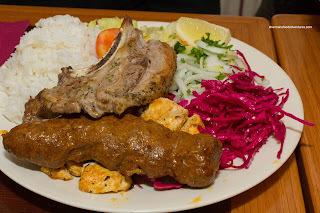 Despite its appearance, the Adana Kebab was quite good. The meat was moist and well-seasoned with onion and spices. It could've used a bit more charring though. The chicken was exactly like the ones from the curry (without the curry of course). As for the lamb chop, it was forgettable. It was fatty, chewy and pretty pale. Sure, the lamb wasn't that good and neither was the chicken with cheese. However, the food was something out-of-the ordinary and satisfying. In a city that boasts some of the best Asian food in the world, it is nice to find something else to eat, even if there is nothing really to compare it with. The only thing I know about Turkish food is turkish delights from the Lion, the witch and the wardrobe. This is our fav place, my fav thing there is of course the bread, but the cheese pide is amazing, and I often get the chicken gevech, it is cooked in a sauce with cheese and veg and the chicken is always tender. 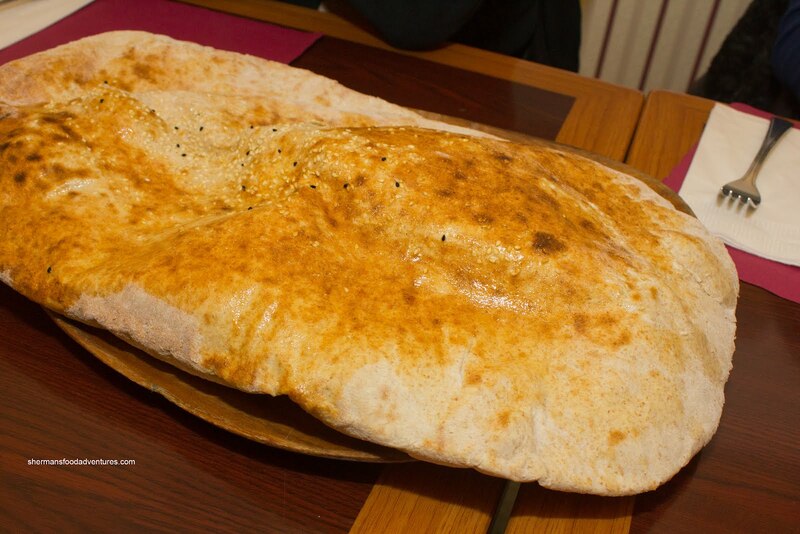 We have also tried the pizza, although not really turkish, they are different and very good. The other item we recently tried was the turkish juice, I love the cherry juice. I picked up some platters from here last month. They were pretty good, but didn't quite live up to the expectations I had. 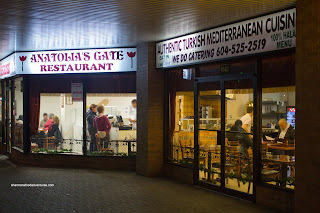 I think we were spoiled in Toronto..... there were some amazing Turkish restaurants there. I hope more ethnic restaurants start to open up and thrive in Vancouver...... 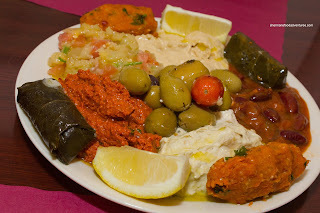 I think people here need more exposure to middle Eastern cuisine..... as well as many others. I also wish I could import some of the really really good Thai restaurants from Toronto. Vancouver has some amazing restaurants, but would love to see more variety. they have the bolognese pizza that is just awesome, you need to try that. @AV I love Turkish Delight! @Jade I agree, too many Asian restaurants and little else in Vancity.